 Nexus takes great pride in bringing you unrivalled convenience and comfort. As Nigeria’s leading supplier of white goods, we’ll make sure your home is your haven. Whether you do laundry daily or weekly, our washing machines are designed to save you both time and effort. Enjoy the peace and calm of a laundry-free day at home. Spend less time doing laundry and more time doing the things you enjoy in your free time. Fast, efficient washing. From handwashing, to rinsing and wringing; manually cleaning clothes is an exhausting chore. Save yourself the effort with a washing machine. With a host of functions and settings, you can set the cycle that best suits the texture of your garments and the size of the load for the perfect wash.
Home appliances take up space. With our diverse range of washing machines, you can select one that suits the style of your surroundings and caters to the space available in your home.